The Dormston School is an 11 - 16 LA Community School based in Sedgley in the West Midlands. 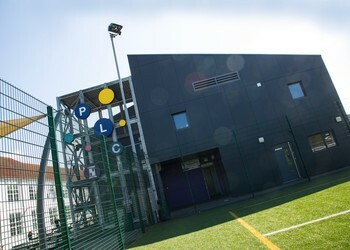 The school sets high aspirations for all pupils and is a rewarding and exciting place to work. We are committed to providing the highest academic standards which challenge pupils to achieve their very best whilst ensuring a school culture that is caring and positive with the highest quality facilities. If this sounds like something you would like to be part of then we would be really pleased to hear from you! All our vacancies are advertised on WM Jobs via the following link. If you enter the Job Reference Number direct into the Search field it will take you straight to the vacancy you are interested in.